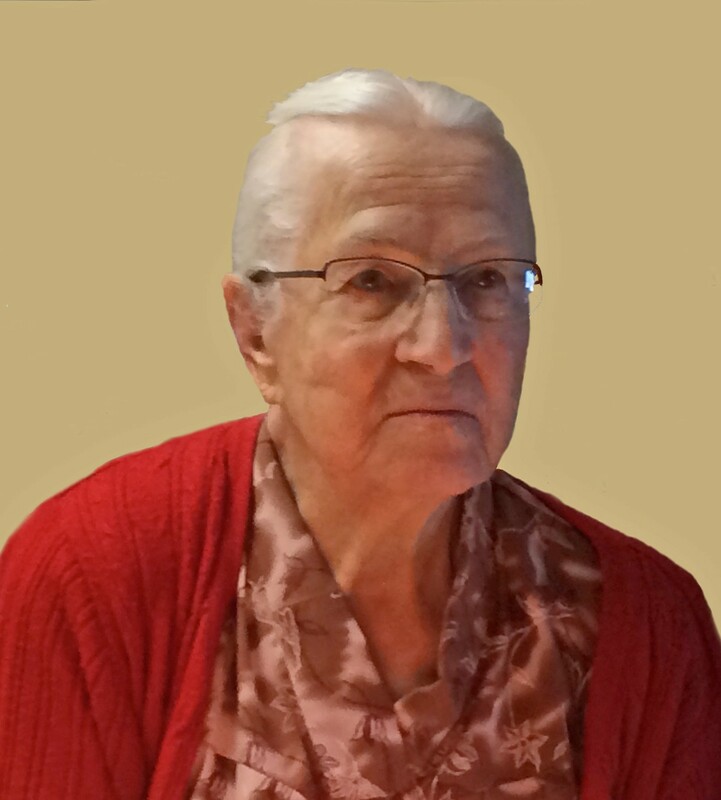 It is with heartfelt sadness that the family announces the passing of Maria Wall, of Bethany Manor, Saskatoon, SK, on October 3, 2015 at the age of 93. She received compassionate care in the Palliative Unit in St. Paul’s Hospital and was surrounded by her loving family at the time of her passing. She is survived by her 9 children, Margaret (Roy) Wright, Elisabeth (Barrie) Ward, David (Mary), Maria (Graham) Dalziel, Jacob (Audrey), Helen (Ralph) Schmidt, Anna (Harold) Redekop, Sarah (Marvin) Loseth, Daniel (Collette); 18 grandchildren, 22 great-grandchildren, and 3 brothers, Ben (Martha) Wiebe, George Wiebe, David (Vera) Wiebe. Maria was predeceased by her husband Henry (2009), daughter-in-law Connie (1983), great granddaughter Aislyn (2008), her parents Heinrich & Helena Wiebe, 3 sisters and 4 brothers. A Funeral Service will be held on Thursday, October 8, 2015, 10:30 A.M., at Bethany Manor Fellowship Centre, 110 LaRonge Road, Saskatoon, SK. Arrangements are in care of Funk’s Funeral Home, Rosthern, SK (306-232-5245). My dearest Grandma, your knowledge, strength and determination, does, and will continue to live on in each and everyone of us. My sincerest condolences to all the Aunts and Uncles, cousins, and first cousins. Our thoughts and prayers are with you during this difficult time. May God bless you with the love and comfort of beautiful memories.